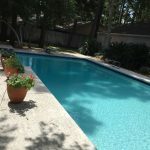 At BlueSky Pool Pros, we understand what it takes to keep waters sparkling clean and inviting. 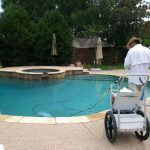 Proper pool maintenance requires time-consuming cleaning, chemical balancing and equipment repairs. 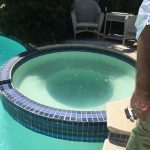 That’s why we offer expert pool services, so you don’t have to worry about your pool. 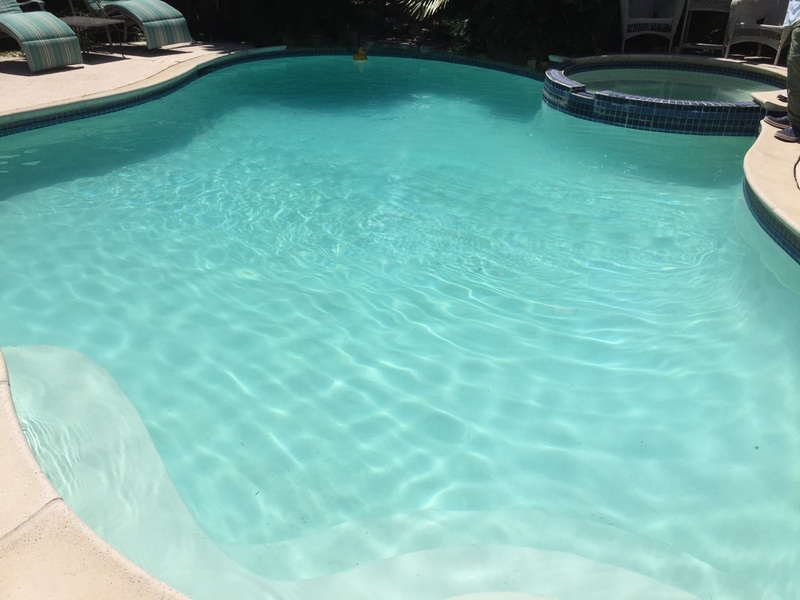 You can rest assured it’s in expert hands, then simply sit back and enjoy the water. 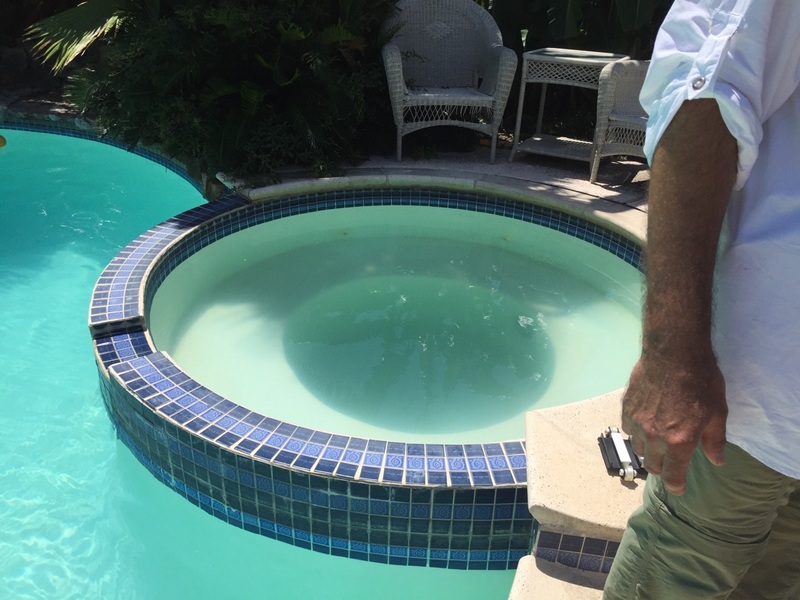 Pool chemical testing: Maintaining the proper chemical balance in a pool can be a challenge. 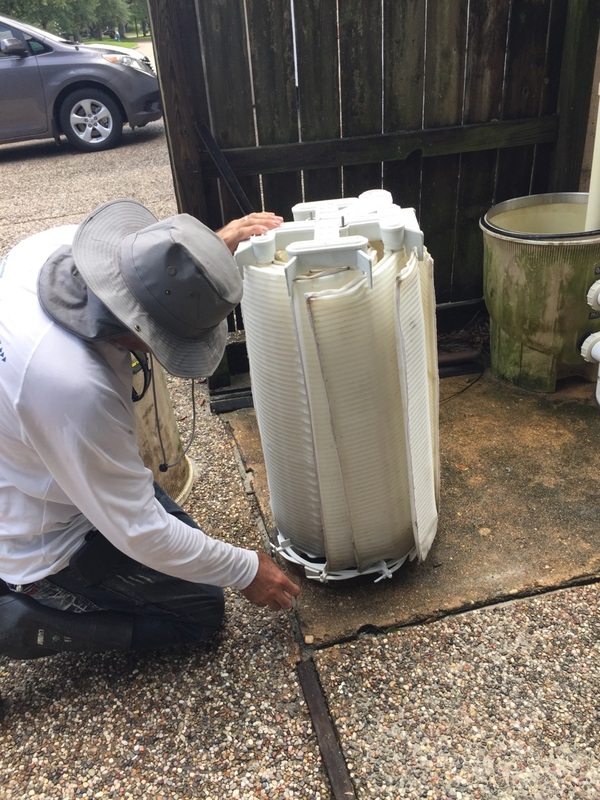 Our team offers the expertise needed to keep waters clear 24/7. 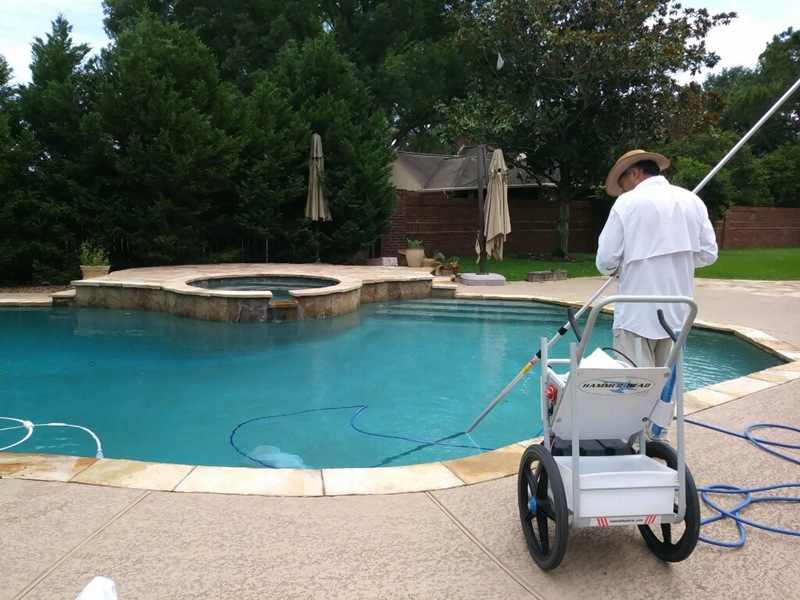 Pool cleaning: We take pride in keeping your pool sparkling. 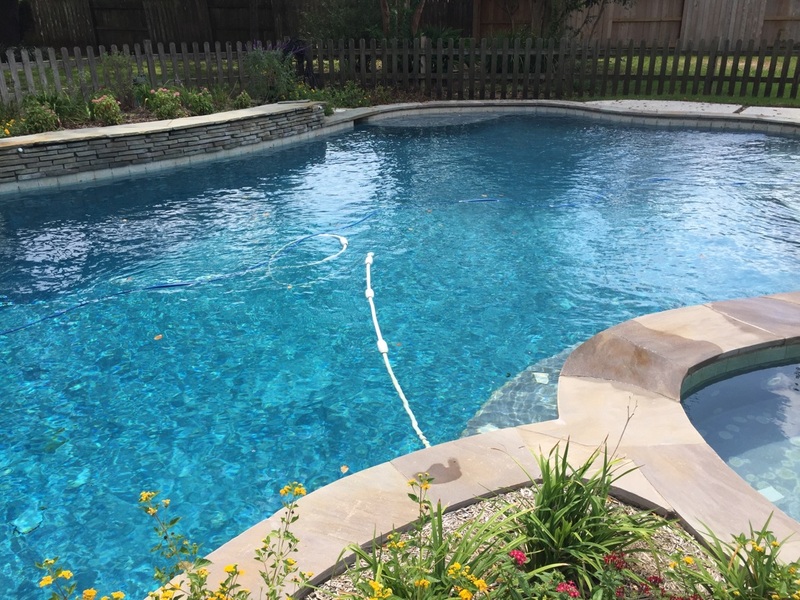 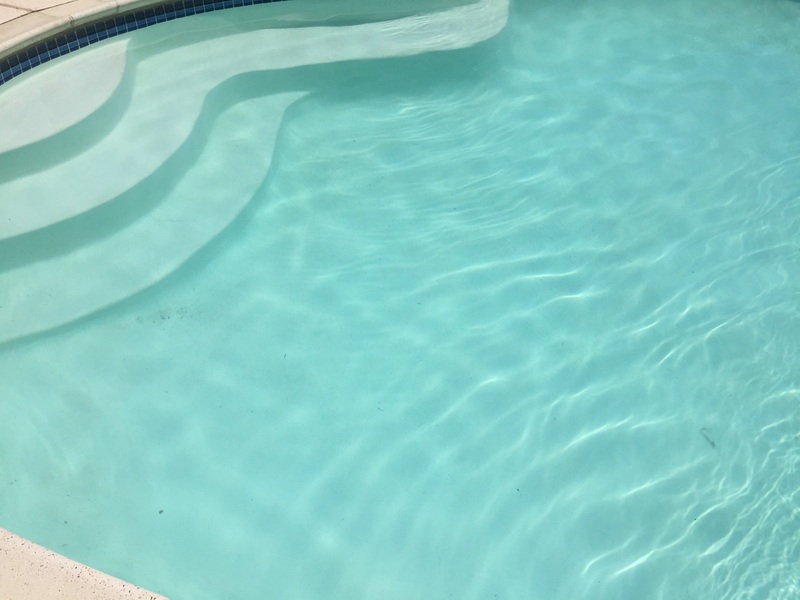 We provide weekly or one-time cleanings by professional pool cleaners in Katy, TX, so your waters are always fresh and inviting. 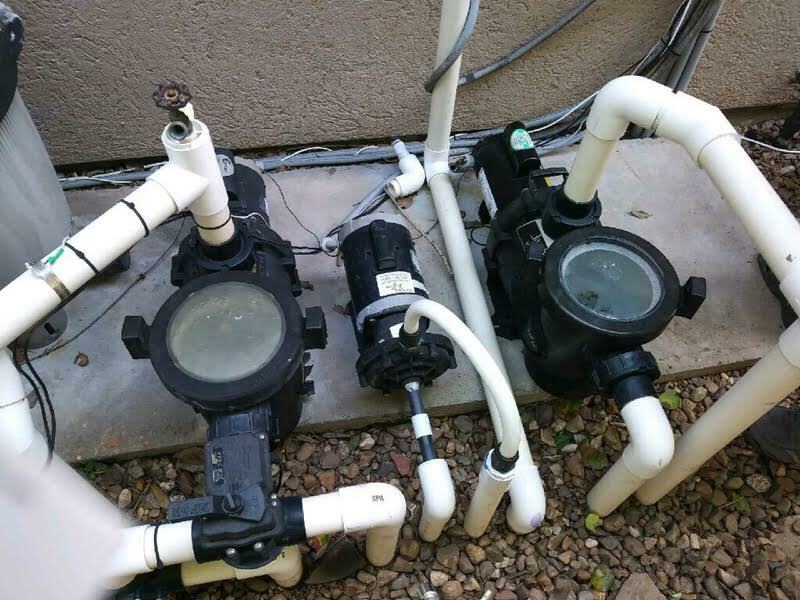 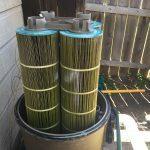 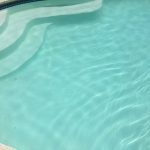 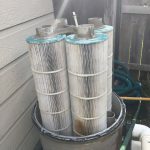 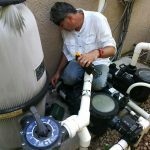 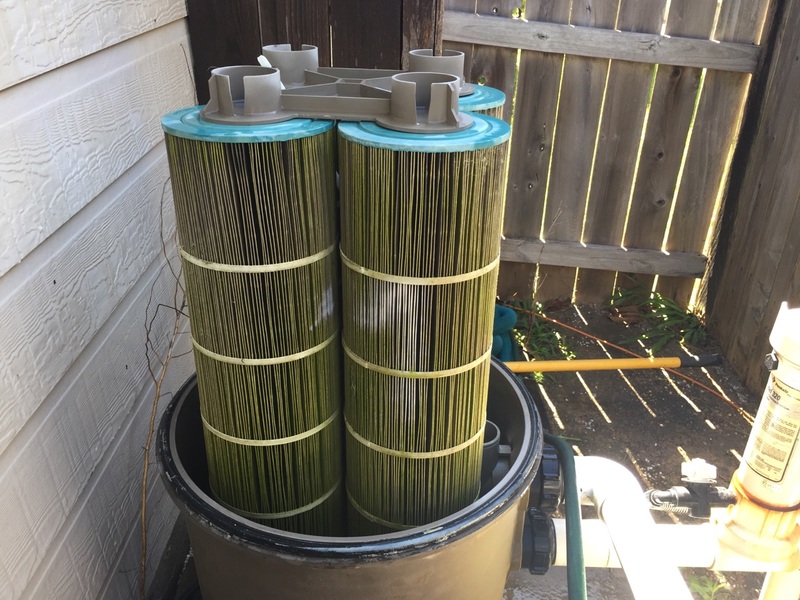 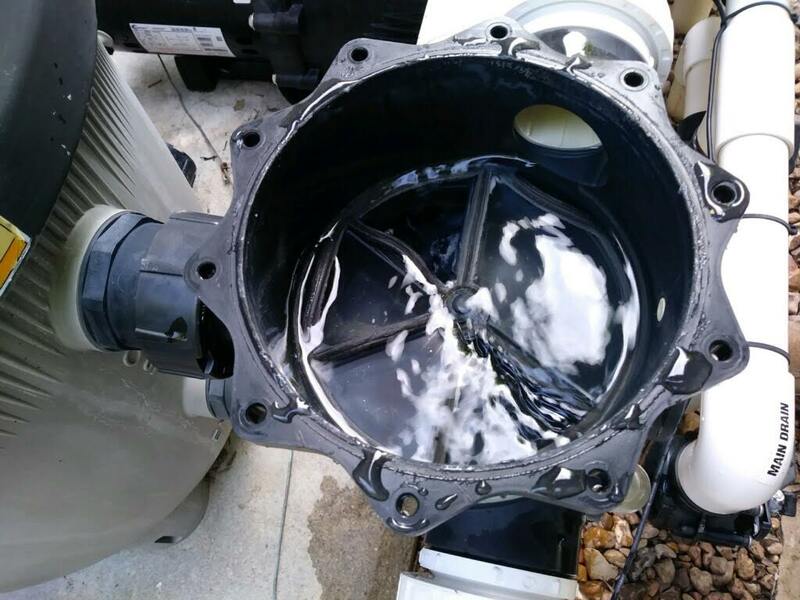 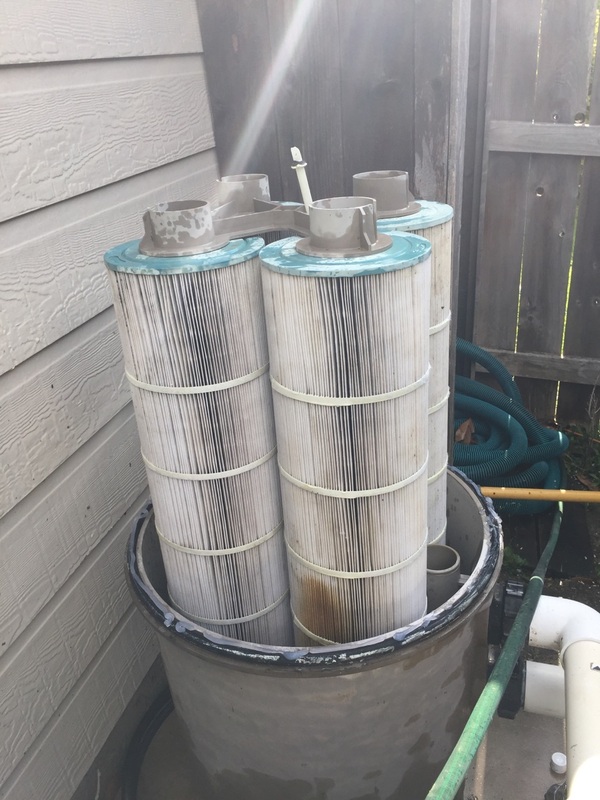 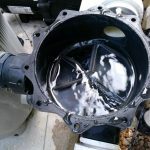 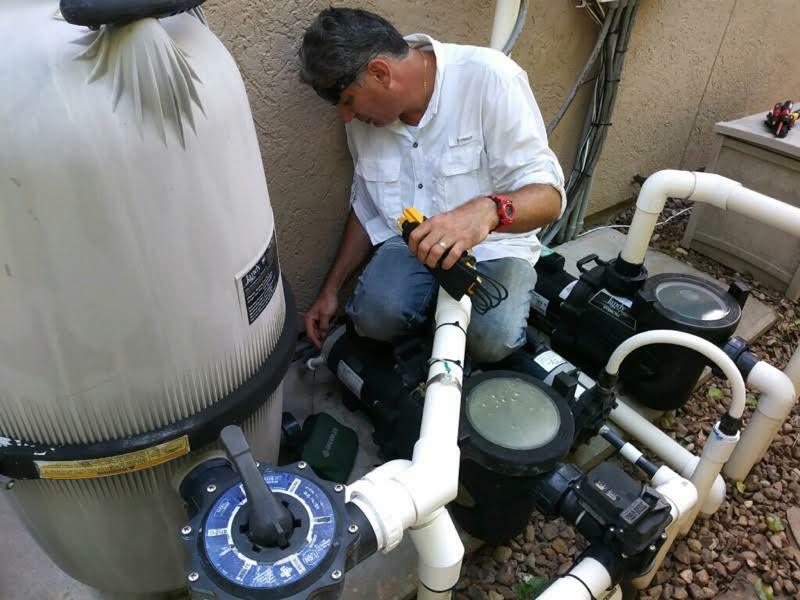 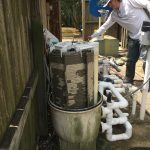 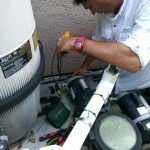 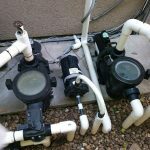 Pool equipment/pump repair: The filters and pumps that keep your pool fresh require expert care. 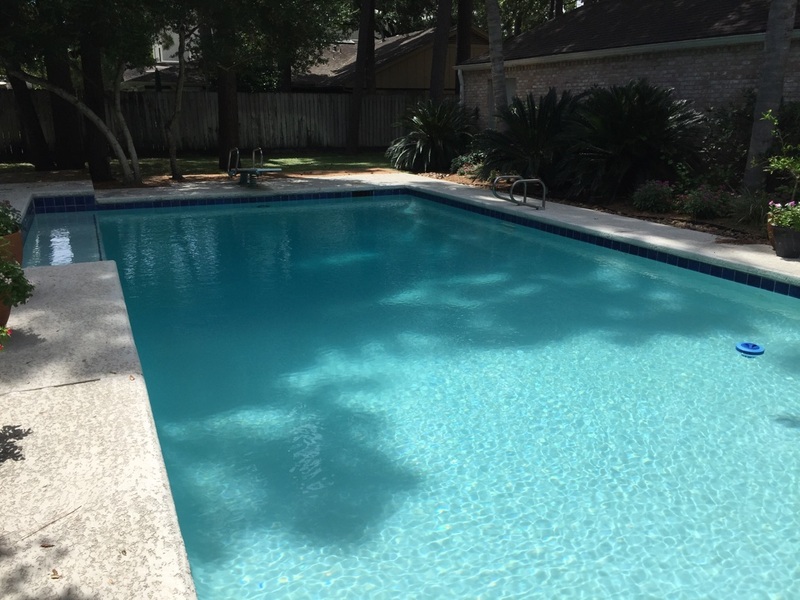 We’re available to make any necessary repairs to get your pool up and running again in no time. 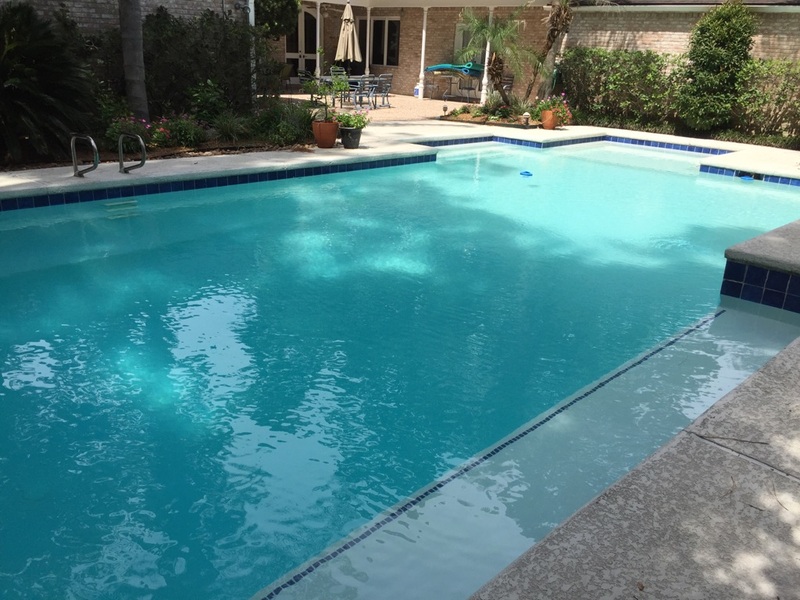 Pool maintenance: From skimming to wall brushing, pools need appropriate maintenance to look and perform their best. 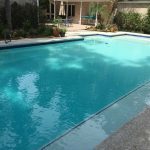 Contact our professional pool maintenance team for top-level care for your pool. 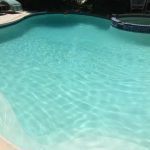 Weekly pool service: Would you like more than a one-time cleaning for your pool? 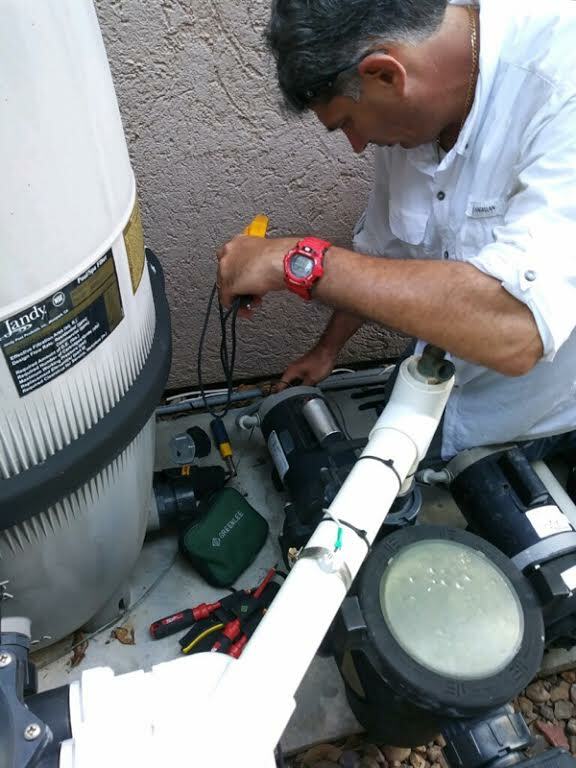 With our weekly service, you’ll never need to worry about pool maintenance again. 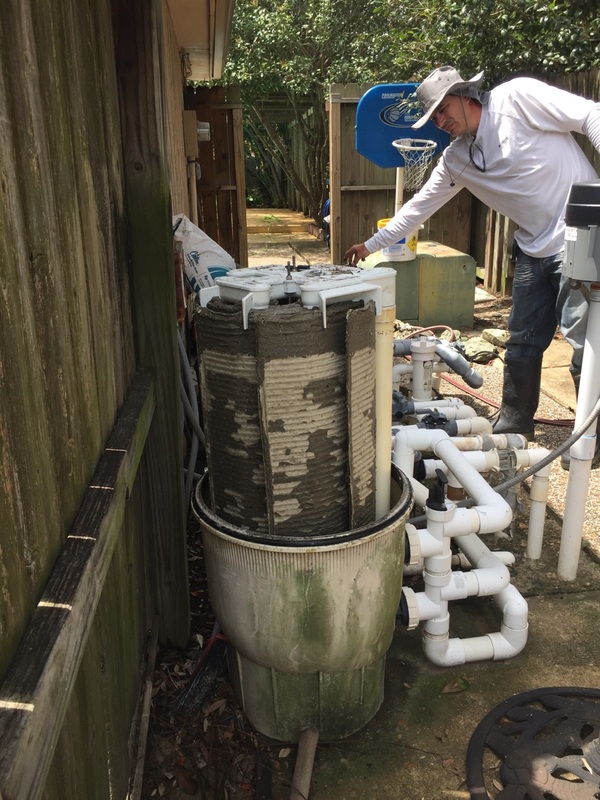 We’ll take care of the work. 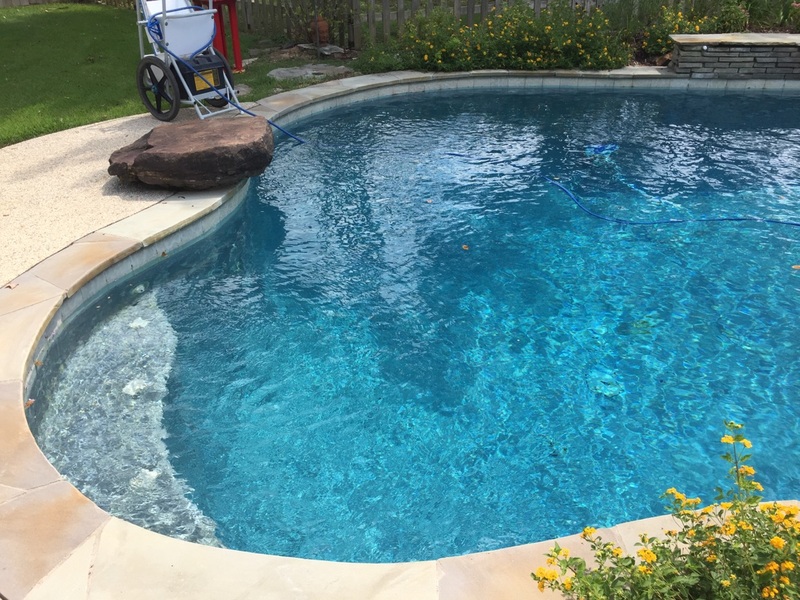 You just jump in and enjoy! 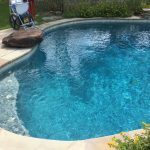 Speak with our experts to obtain the best automatic vacuums, chemicals, filters and pumps for your pool. 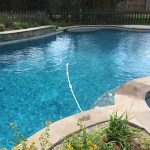 Whether you need weekly maintenance, a quick cleaning, or a new pool, our experts can help. 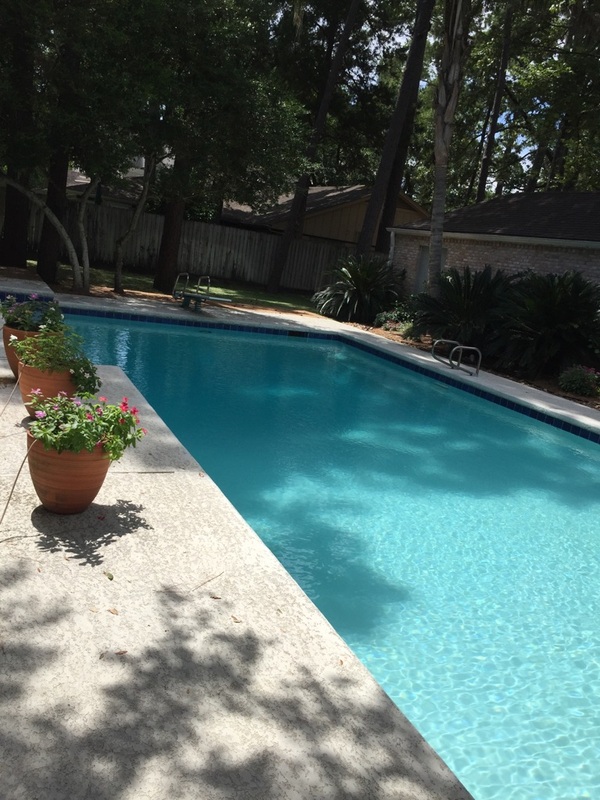 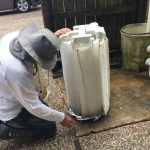 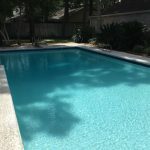 Contact BlueSky Pool Pros today at 832-212-1830 to schedule your next service or free estimate.